Happy birthday to you! 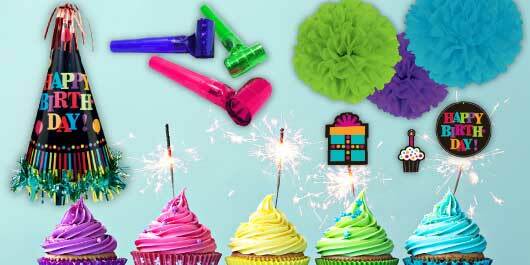 Celebrate with Party America’s variety of party supplies, ranging from decorative cups to sparkling confetti! There’s only one day a year for your birthday bash, and you deserve an extra special celebration. 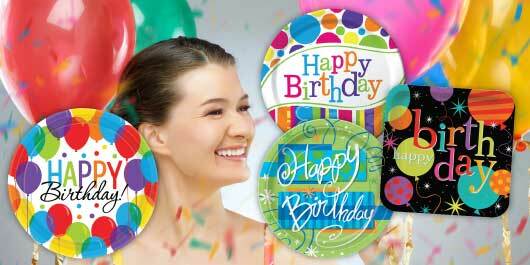 Find all the plates, balloons, and accessories you need at Party America!